Created in 2014 by Jay Perkins, the TendedBar story has rapidly taken shape. After building the first version of the TendedBar drink kiosk, he took to the phones and email, wanting to get in touch with people in the business and technology community to help hone or otherwise validate his concept..
One week after reaching out to Mark Cuban to pitch the concept and ask for some advice, Cuban became the budding company’s first investor, providing the seed money to build a demo trailer. TendedBar launched it’s demo trailer in 2015, and through rigorous testing at events through early 2016, gained valuable data on usage, maintenance, and positioning into new markets. From this investment of time and research, the focus narrowed to first serving stadiums, arenas and other high-volume event spaces. 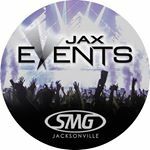 After gaining traction in the high-volume space TendedBar obtained a contract with SMG/ Savor of Jacksonville, FL. This contract is for a 6 screen Unit that serves Beer, Wine, and Cocktails. In 2018 TendedBar completed an equity crowdfund, with the help of Indiegogo, in order to fund this installation. During this process they re-acquired all remaining interests from Mark Cuban Companies after repaying the initial seed money in full. This gives TendedBar the ultimate flexibility in acquiring new business and partners alike. Jay started TendedBar with an idea and ever since that idea has taken on a mind of its own. As an engineer with a degree from Purdue University and the son of an engineer, he has always known about the importance of automation in today’s society which revolves around one thing, money. With his patent pending technology, he is helping the hospitality industry save a lot of money with every pour. maturation of what TendedBar has become. A graduate from the Pennsylvania State University, Jeffrey has worked across various forms of media sales over the past 9 years. Spending several of his professional years in the hospitality industry, he is looking forward to bringing his past experiences, and strengths together at TendedBar. With a decade of experience in digital marketing and a veteran of the U.S. Army Reserves, Josh brings discipline, creativity, and energy to the TendedBar team. Having worked closely on both the product and marketing sides of the company, he helps to introduce the industry-changing technology of TendedBar to the excited patrons who enjoy using it. 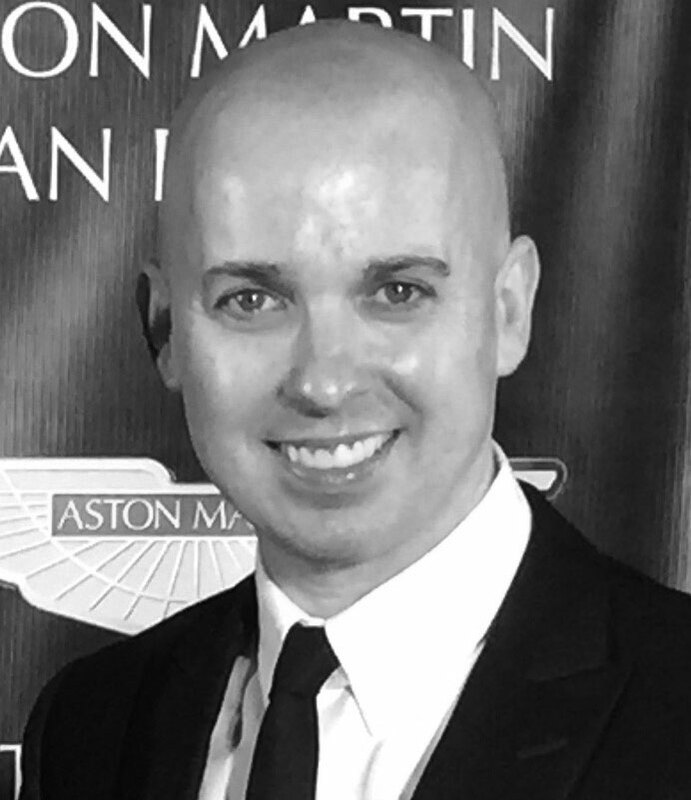 Nathan has started and run two digital marketing agencies based in New York. He has a dynamic personality and enthusiasm for life. His marketing expertise and approach to advertising sales has been vital to Tendedbar. 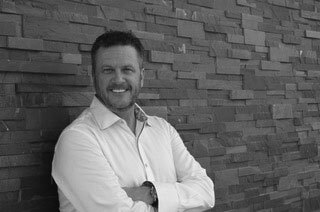 Neville is a seasoned articulate sales/business development leader with experience and solid record of meeting/exceeding revenue goals. His expertise is in strategizing, presenting, and closing cross-platform data-driven mobile solutions that drive value for customers. Dante is a sales and marketing expert with over 25 years experience and successful execution in industries ranging from Consumer Products to Medical Devices and Geographic Information Systems. He has been successful with large, small, and start-up businesses. Patrick brings over 20 years of technology sales and marketing experience across a wide spectrum of enterprise software and hardware sectors. Matt has nearly 30+years of sales, marketing, and merchandising experience for some of the largest companies in Food and Beverage. 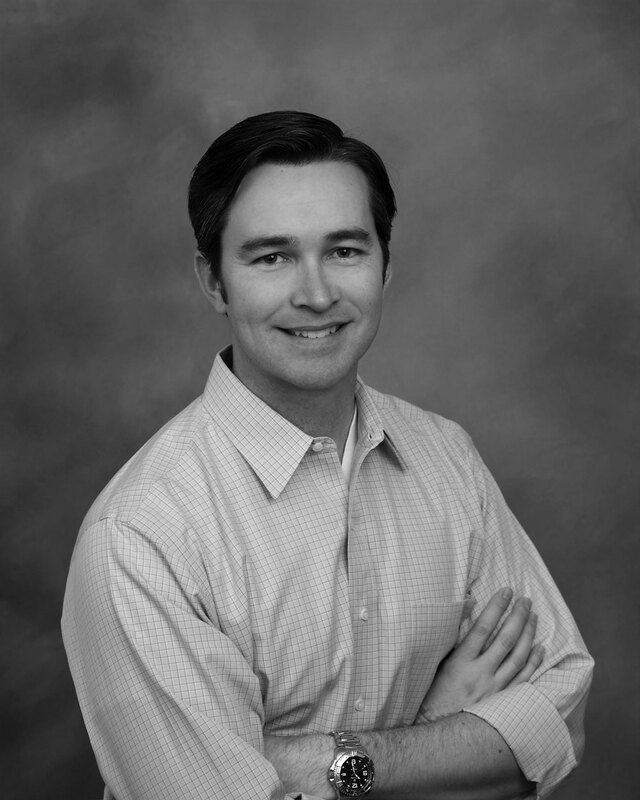 Some of Matt’s roles include: President and CEO Safeway.com, CMO Winn-Dixie, and Corporate Officer / VP for Sysco. 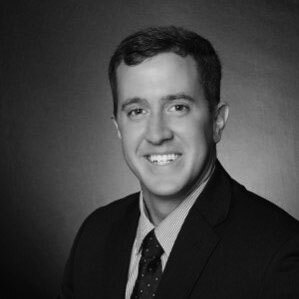 Joe Kennett concentrates legal practice on resolving the inevitable day-to-day concerns and issues that small to medium-sized businesses face dealing with customers, employees, partners, and other businesses. Keith has 20 + years of business and legal experience at both public and privately held companies, including DineEquity, Inc. (Franchisor & Owner of IHOP and Applebee’s Restaurants), Guess Inc., and most recently at Centerplate, Inc. where as a member of the executive leadership team he helped make the brand the leader in live event hospitality with annual sales of $1B. 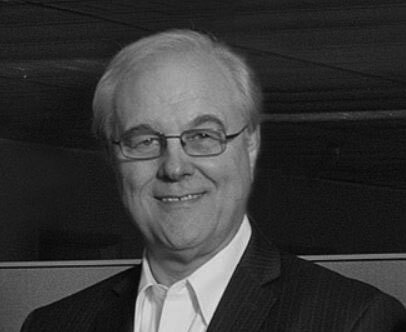 Keith has extensive experience working with NFL, NHL, and MLB ownership and the front office and was instrumental in Centerplate securing the Food and Beverage rights to Super Bowl 50.